You can back up your blog content and import it to another blog. You can also back up your blog before deleting it. 2.Click the blog to back up. 3.In the left menu, click Settings → Other. 4.In the "Import & back up" section, click Back up Content → Save to your computer. 1. 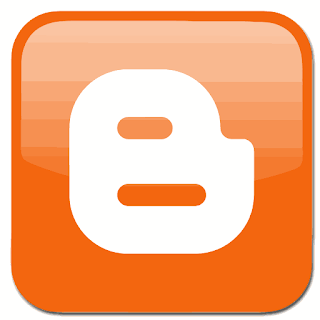 Sign in to Blogger . 2. Click the blog you want. 3. In the left menu, click Theme. 4. In the top right corner, click Backup / Restore . 5. Click Download theme . 3. In the left menu, click Settings →Other . 4. In the “Import & back up” section, click Import Content. 5. Choose the .xml file from your computer. but the number of imports in a day is limited. period of time to restore it if you change your mind. 2. Choose the blog you want to delete. 3. In the left menu, select Settings →Other . 5. Click Delete This Blog. blog’s URL cannot be used again.